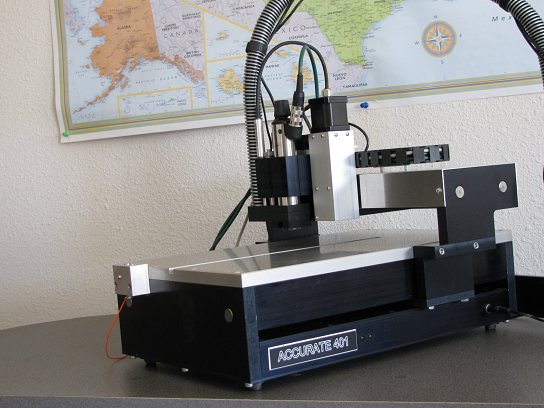 Our machines with manual tool change utilize CAST™ (Constant Automatic Surface Tracking) and Automatic Tool Calibration technologies. You can read about how they work and understand why they excel the standard machines with manual tool change in the article Design Concepts. We offer 16 models in this category. They mainly differ in terms of spindle speed and motor, working area and positioning system. Below you can find detailed specification with comparison between the systems and pictures. Tool penetration control Constant Automatic Surface Tracking - CAST™, surface tracking relative to tool tip, fully programmable fully automatic. 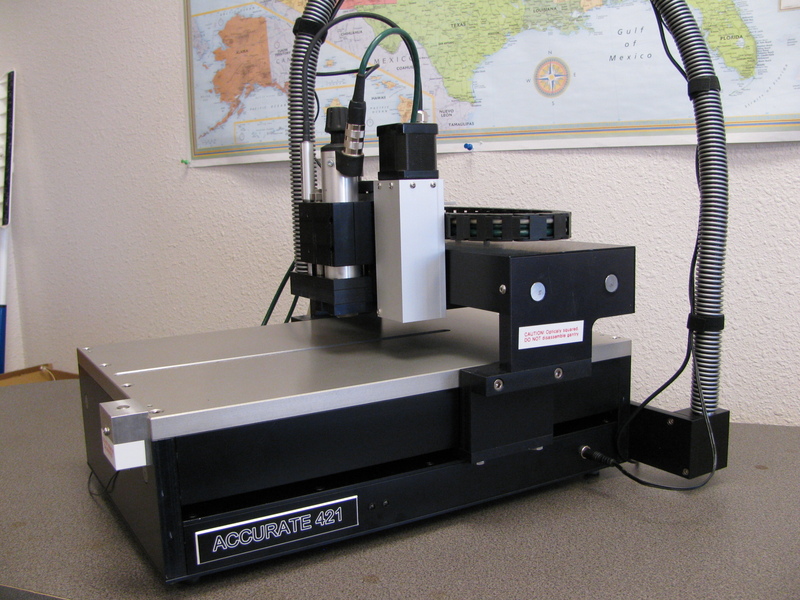 Uses a linear gauge with 1 μm, 0.04 mil resolution.